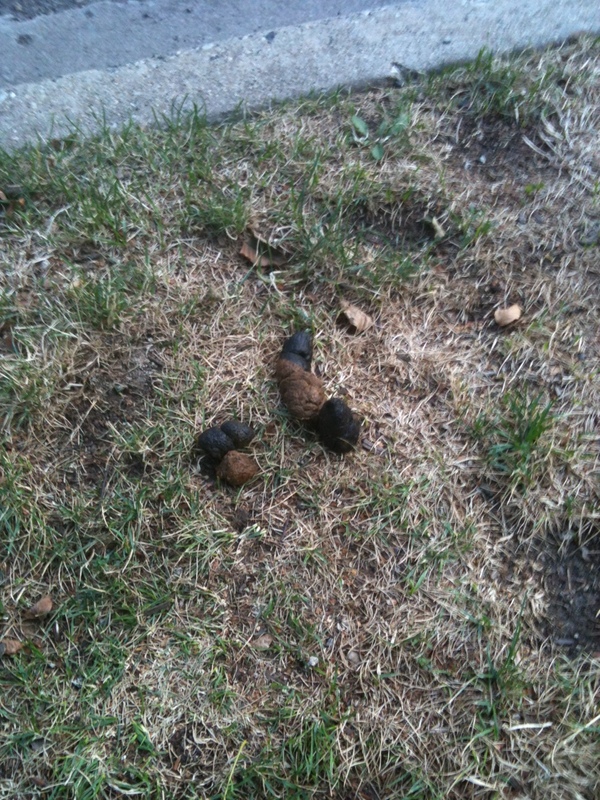 There’s a new BIG dog leaving poop on 15th Street. Wonder what he’s been eating? Let’s call him Tommy Two Tone! Watch for him and his monster poos!